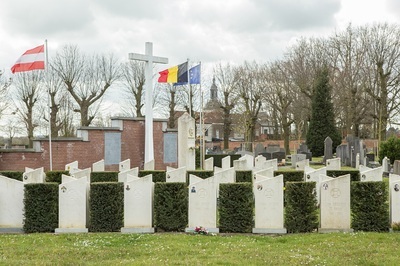 Leuven Communal Cemetery is located in the town of Leuven itself which is 30 km east of Brussels on the N2 Brusselsesteenweg. 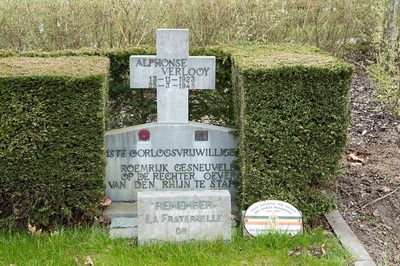 From Leuven railway station turn left onto the Tiensevest (R 23). Follow the Tiensevest through the junction 'Tiensepoort' along the Geldennaaksevest to the Parkpoort. At the Parkpoort junction turn left and left again doubling back onto the N 23 and 50 M later take the first turning on the right into Nieuwe Kerkhofdreef. 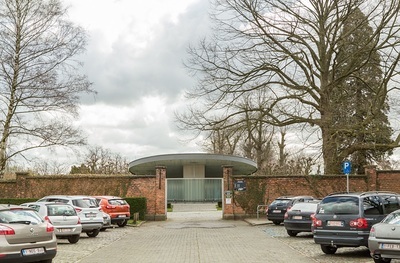 Follow this road 200 M to a small carpark at the entrance to Leuven Communal Cemetery. 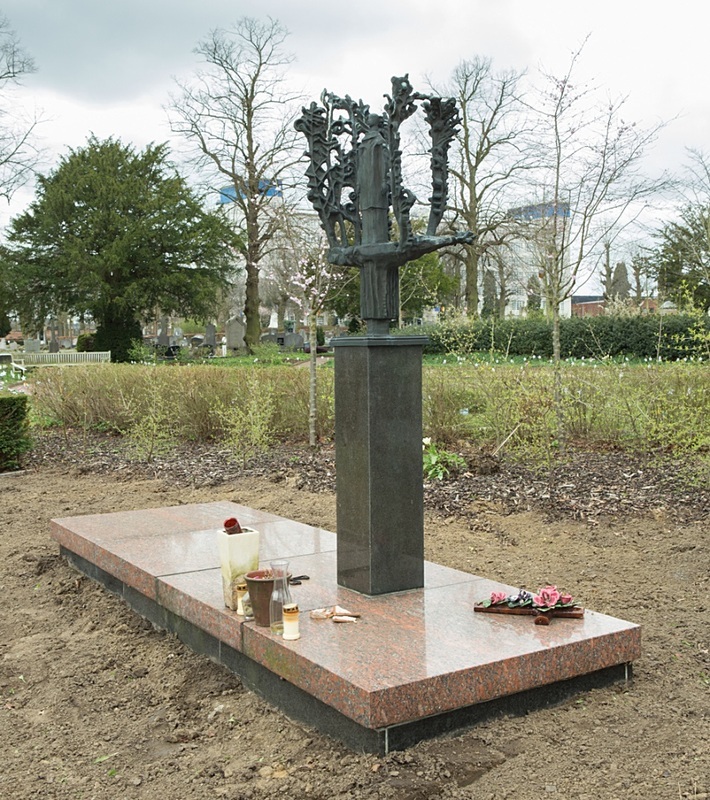 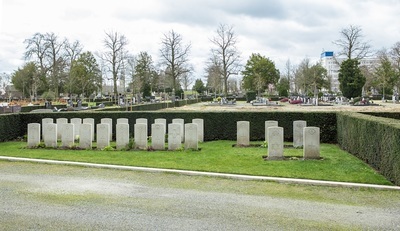 The Commission plot is located at the far left hand side of the cemetery 400 M from the gate. 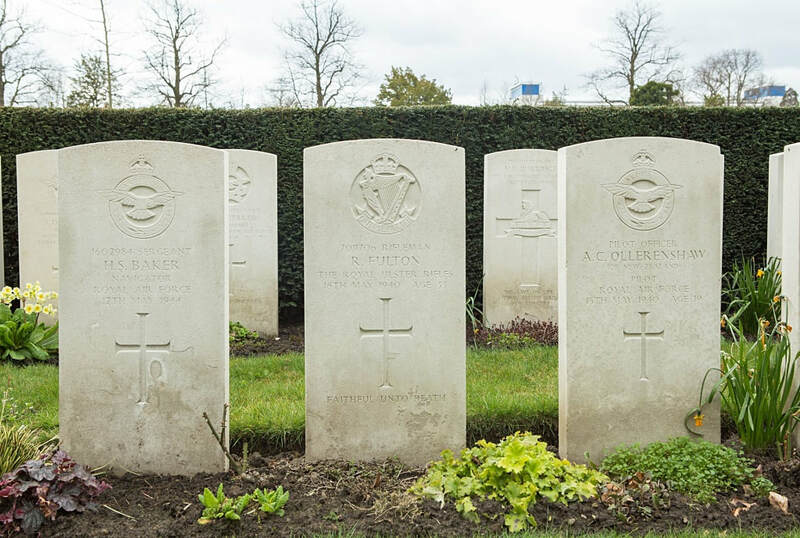 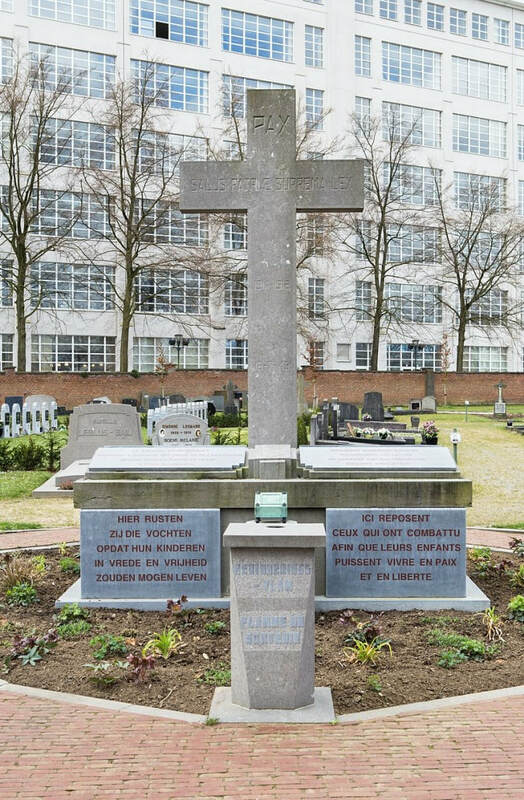 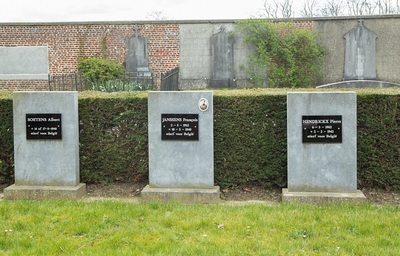 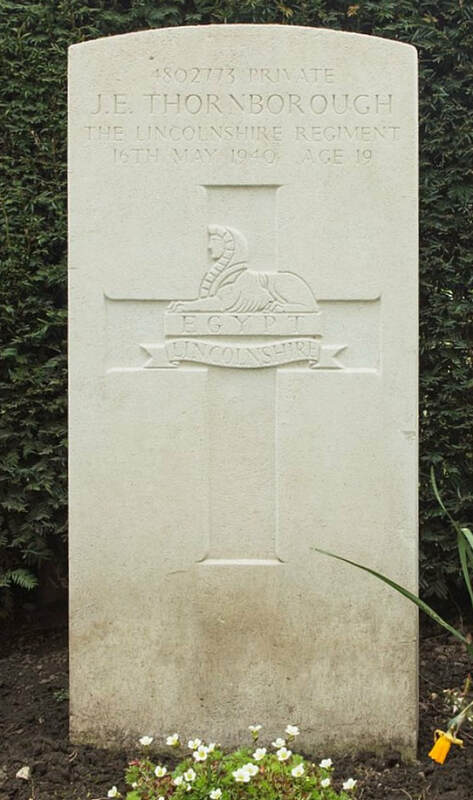 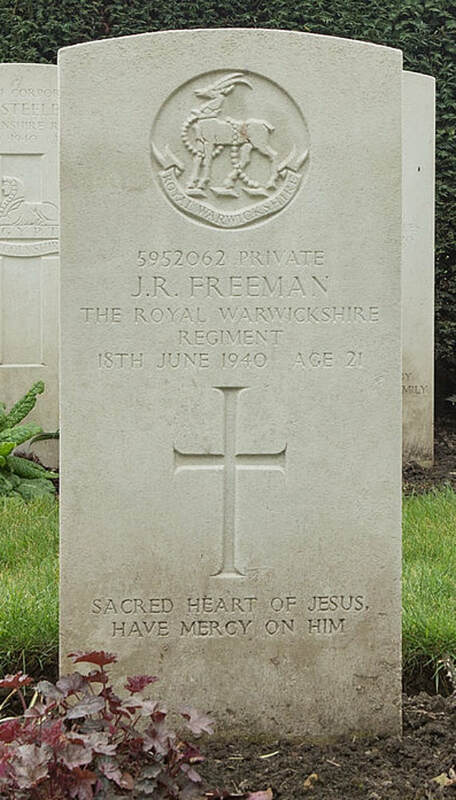 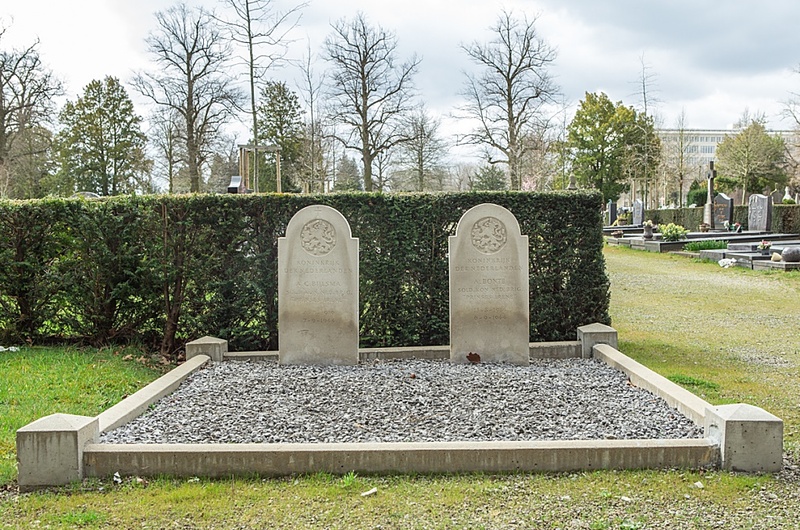 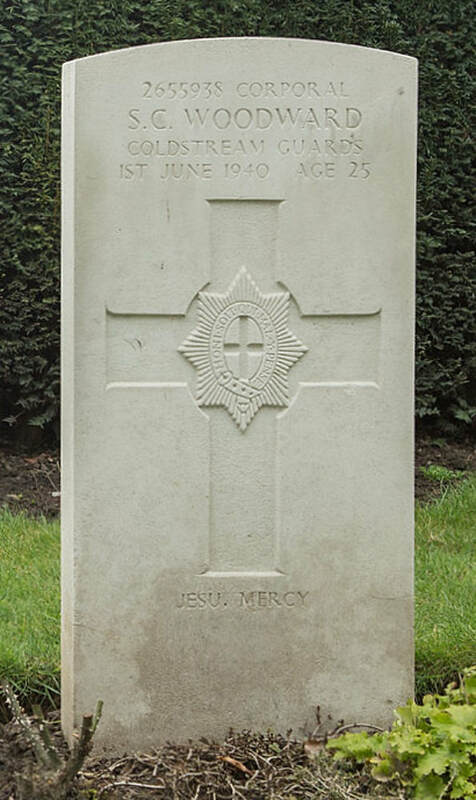 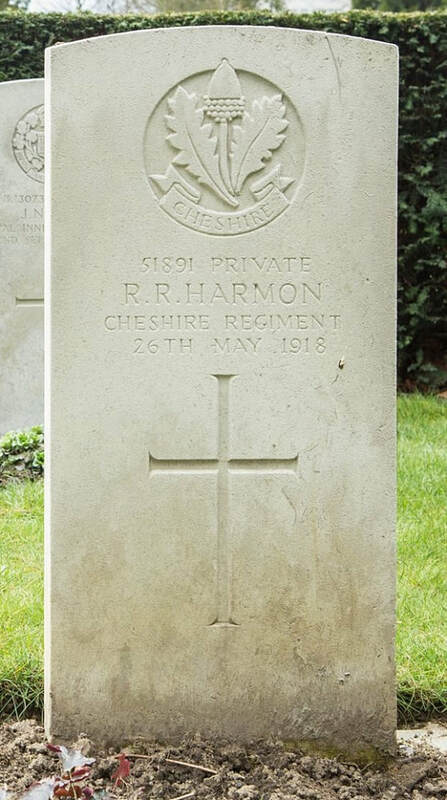 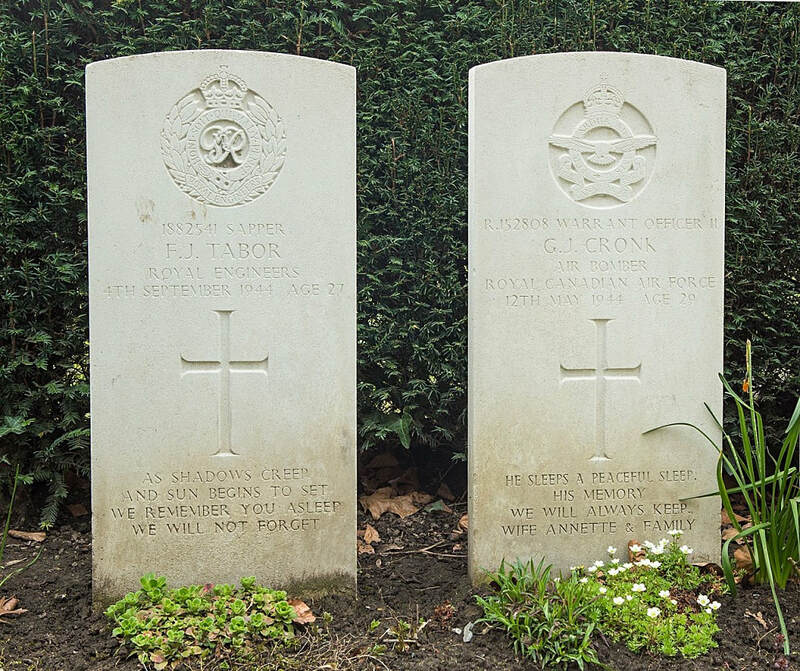 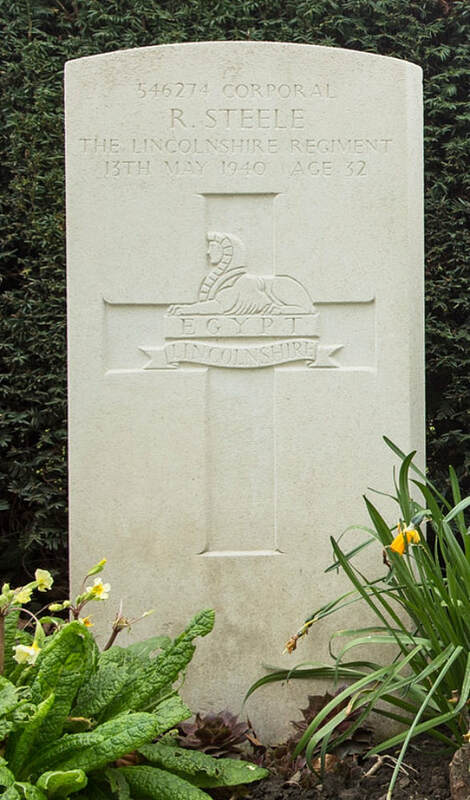 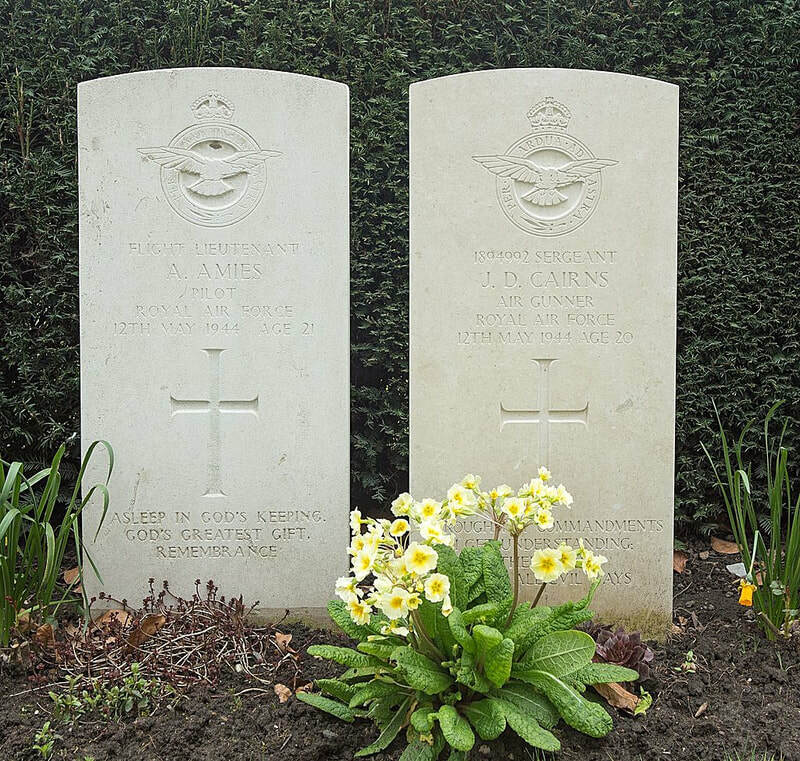 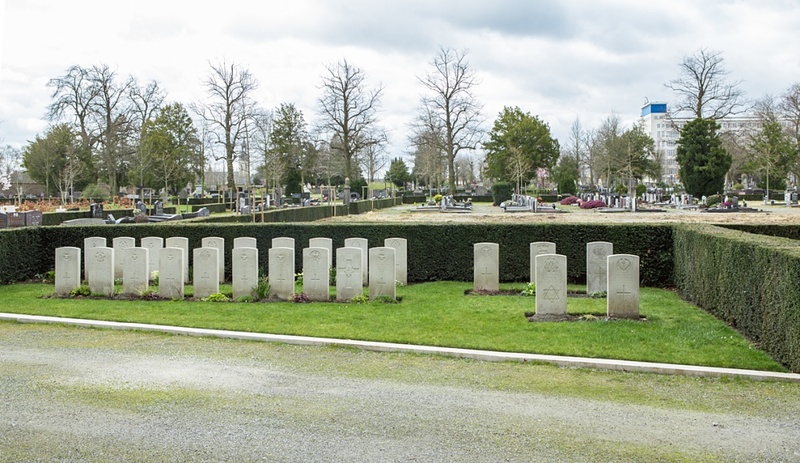 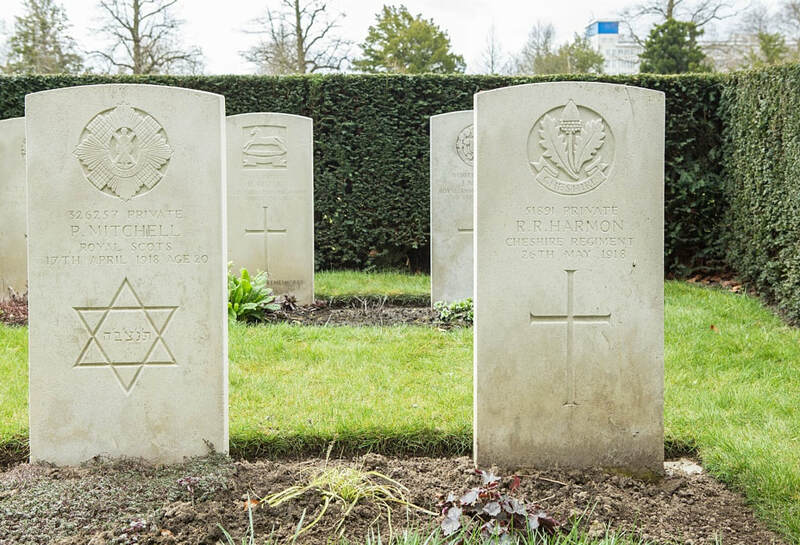 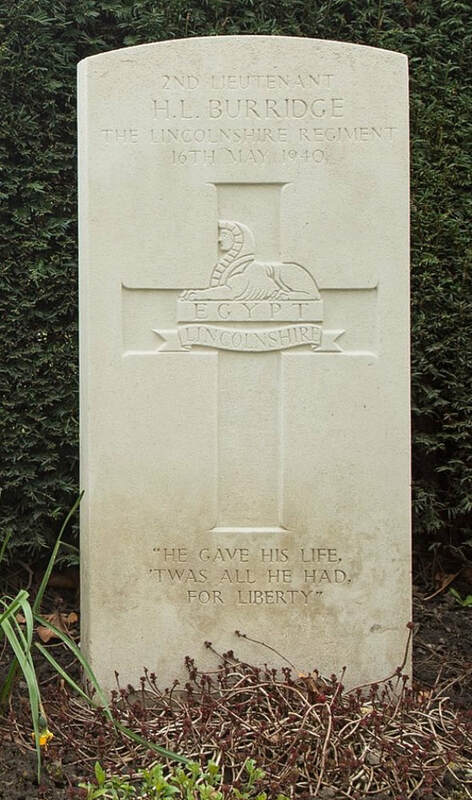 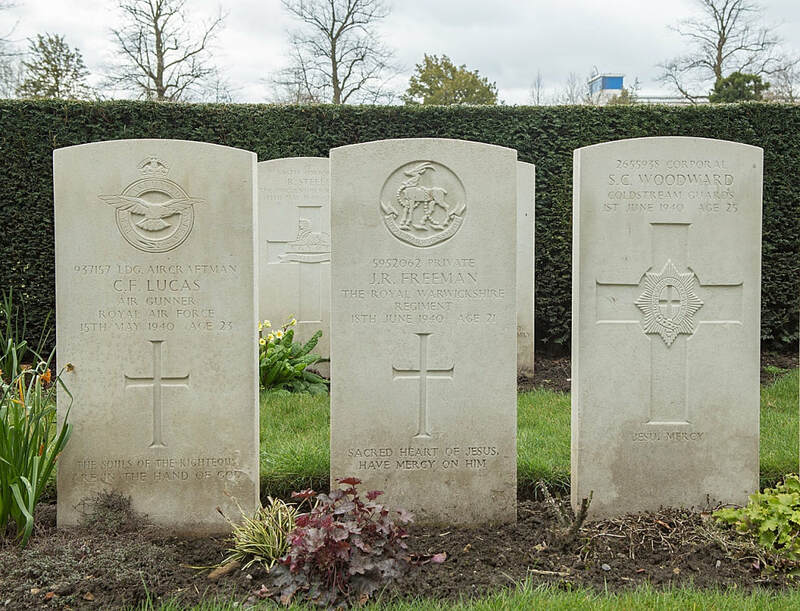 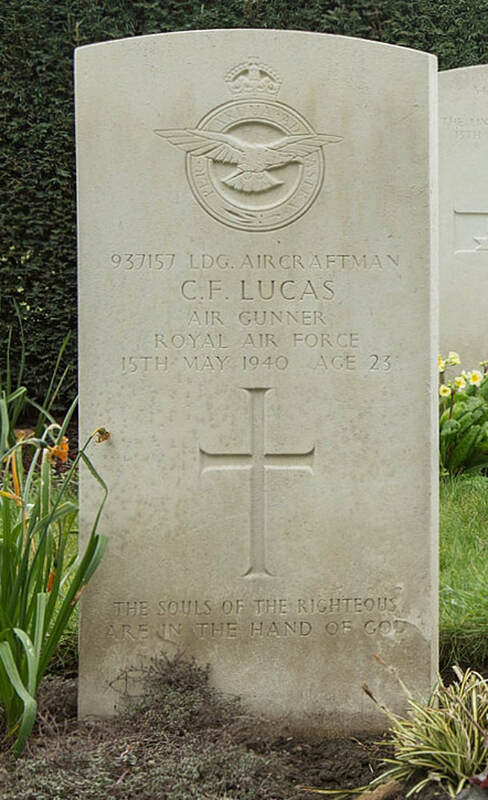 Leuven Communal Cemetery contains a group of 21 Commonwealth burials of the Second World War, two of them unidentified. 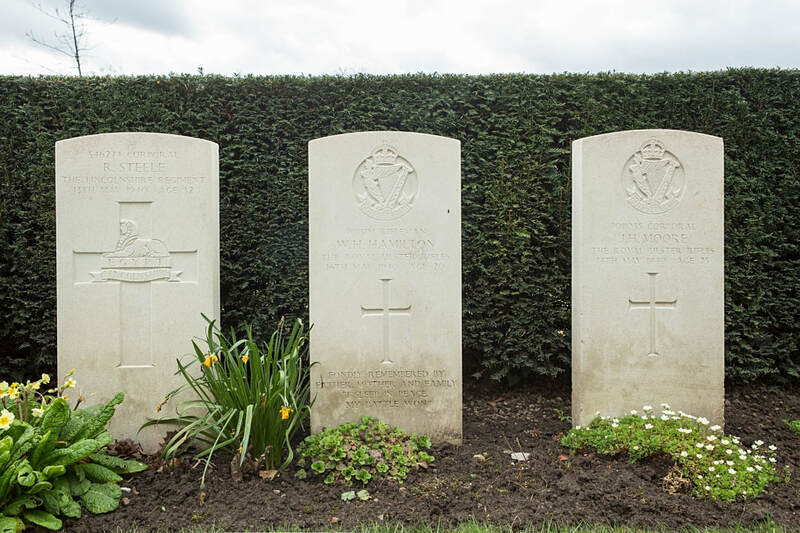 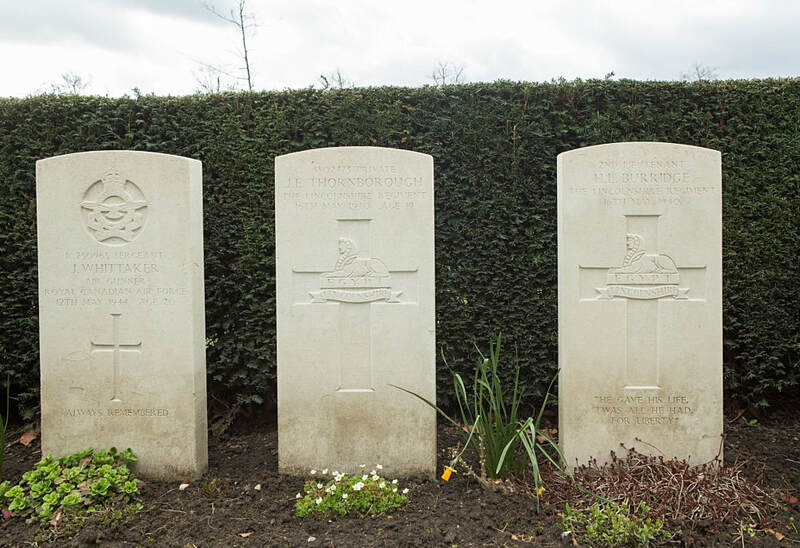 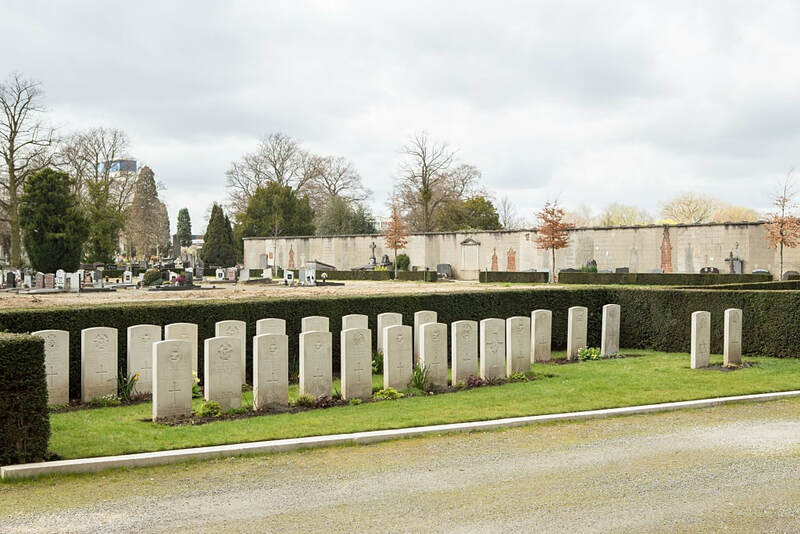 Adjoining these graves are five burials of the First World War. 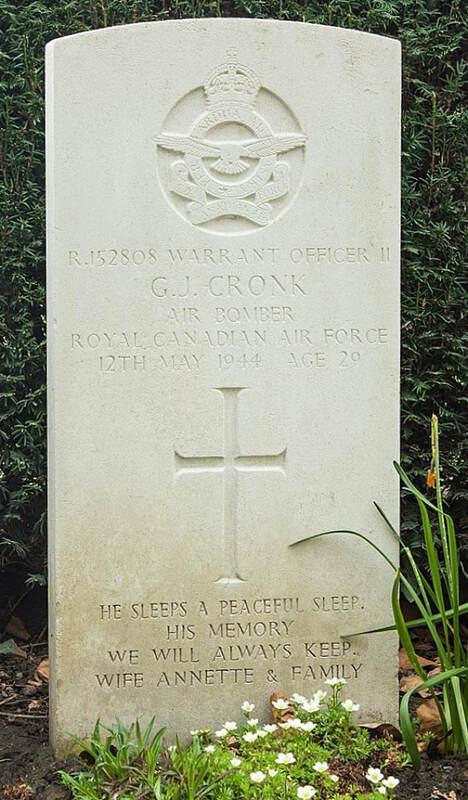 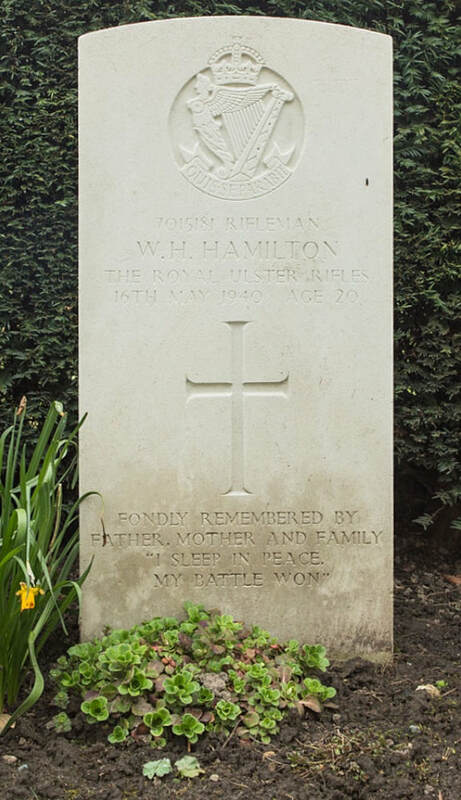 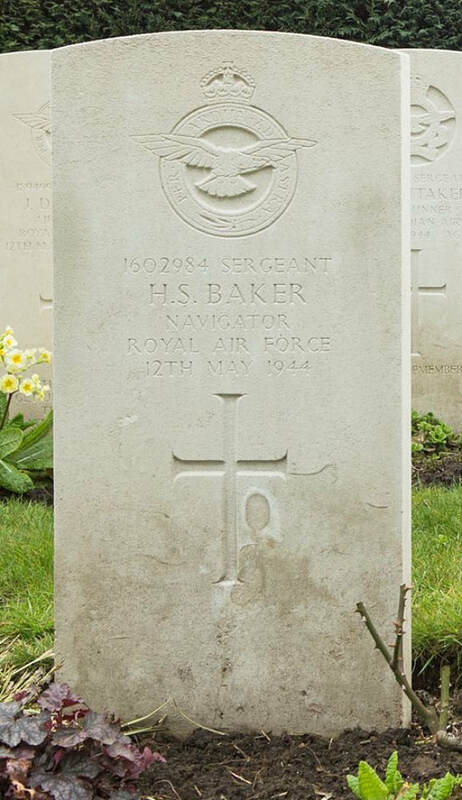 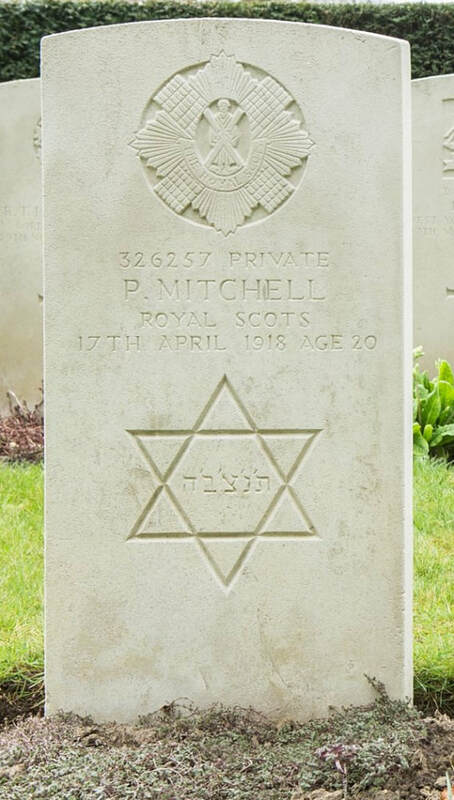 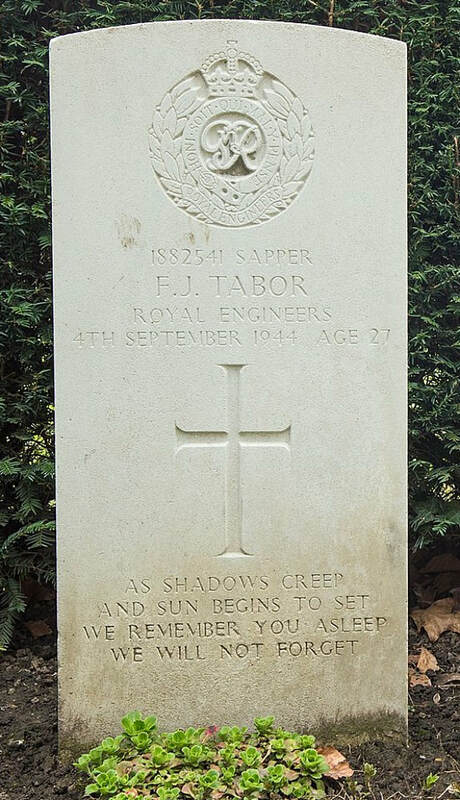 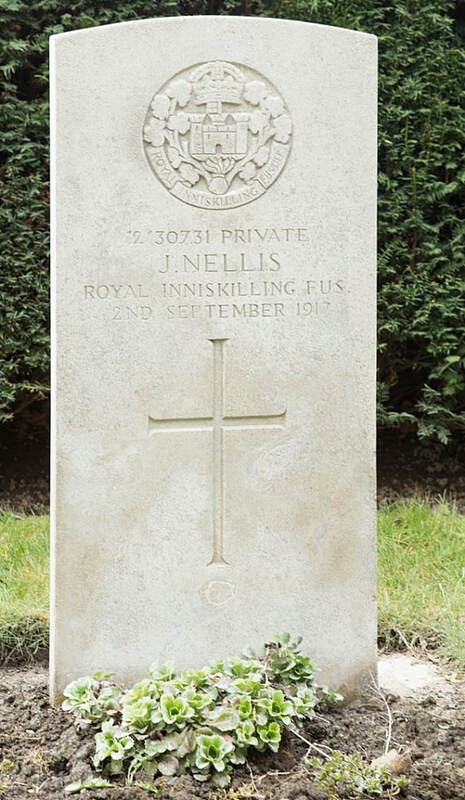 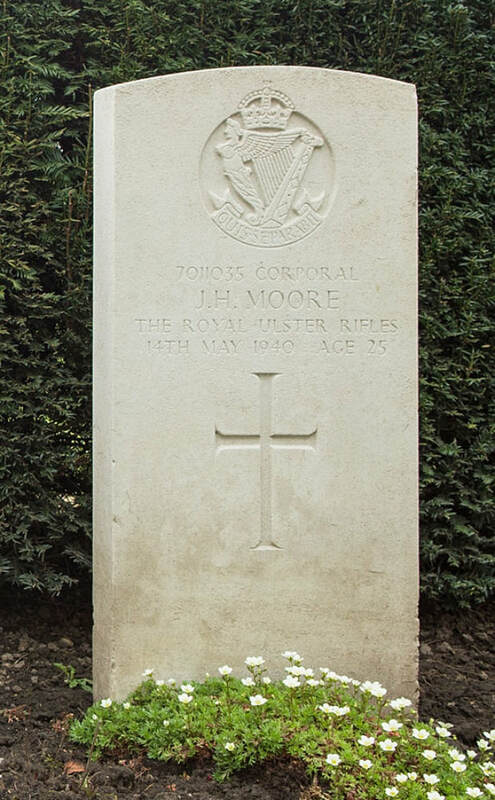 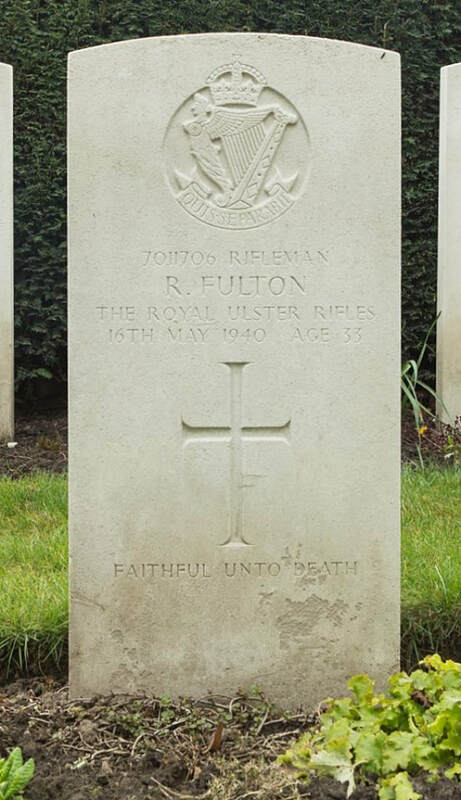 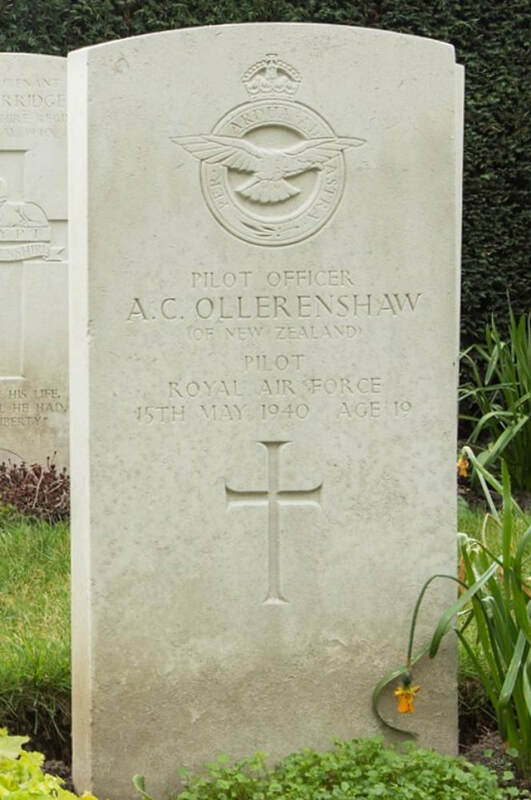 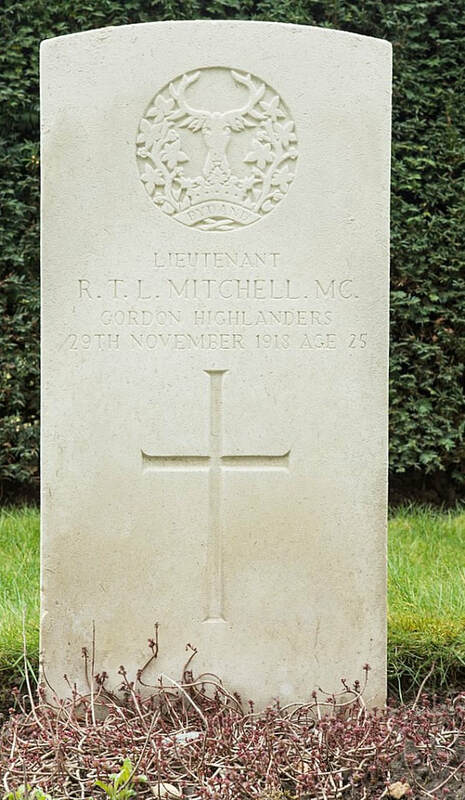 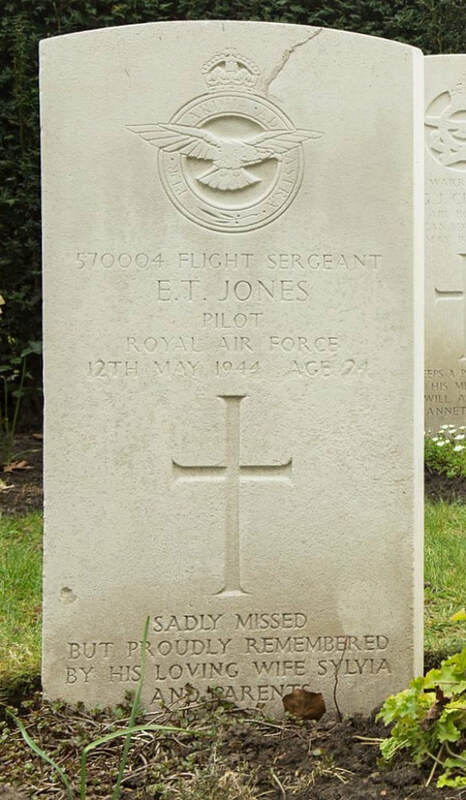 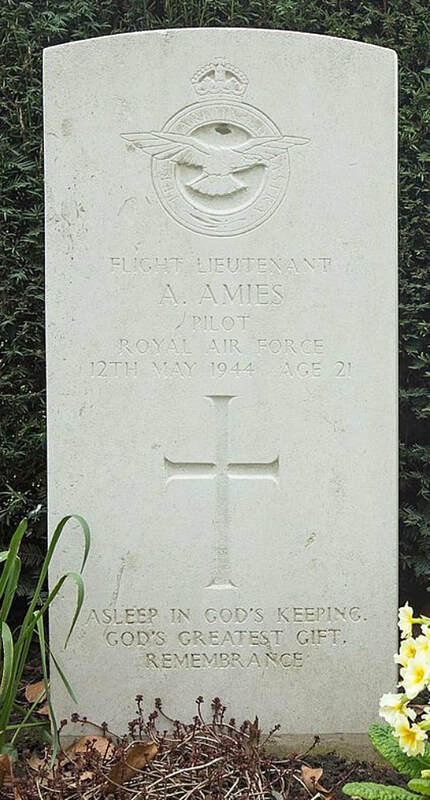 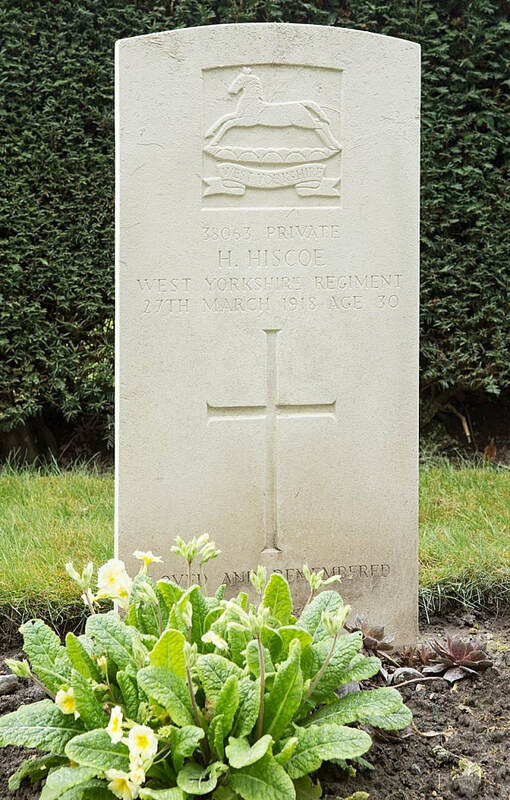 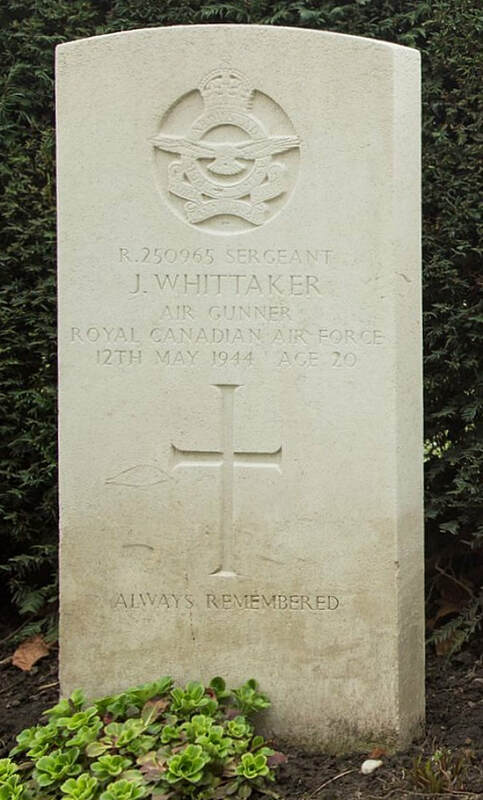 12th May 1944, aged 26. 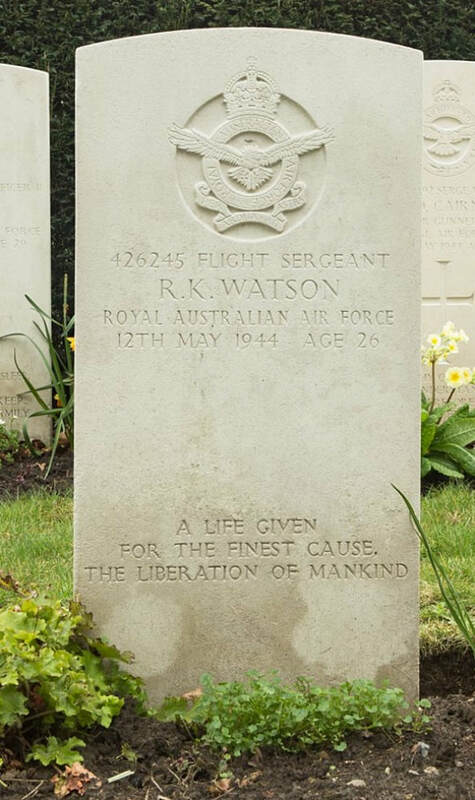 Inscription "Life given for the finest cause, The Liberation of Mankind"
Son of William John and Ada Emily Watson; husband of Constance de Mestre Watson, of Bowen Hills, Queensland, Australia. 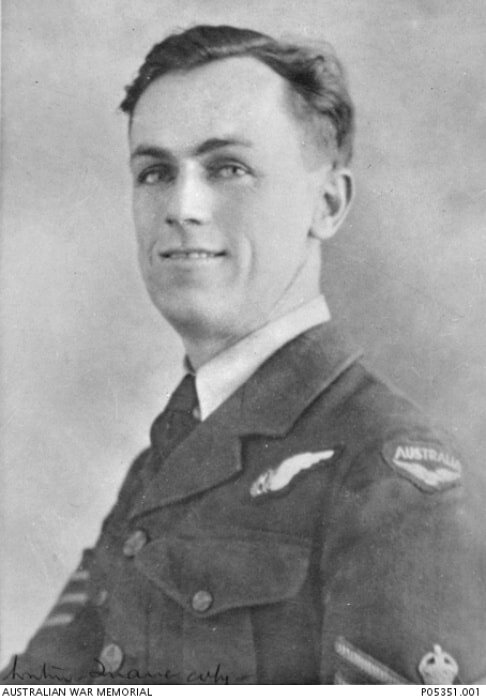 Studio portrait of 426245 Flight Sergeant (Flt Sgt) Reginald Kenneth Watson, RAAF, of Tambo, Qld, a navigator who served with 15 Squadron, RAF. 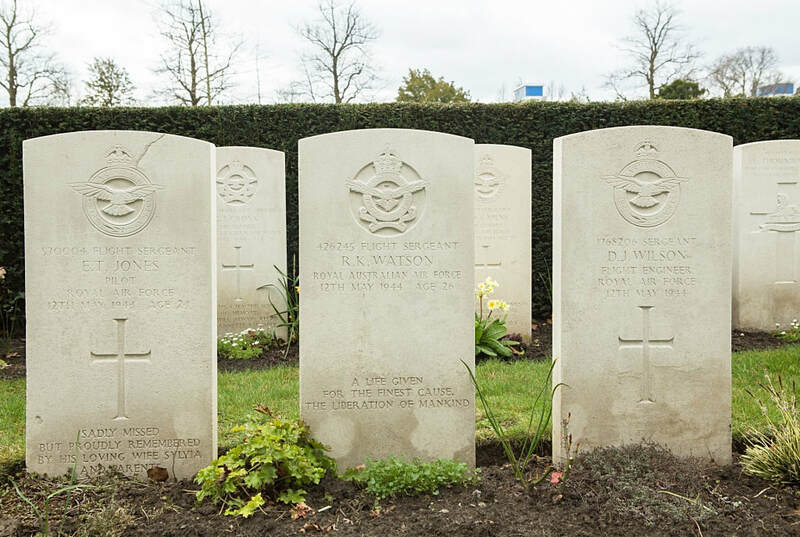 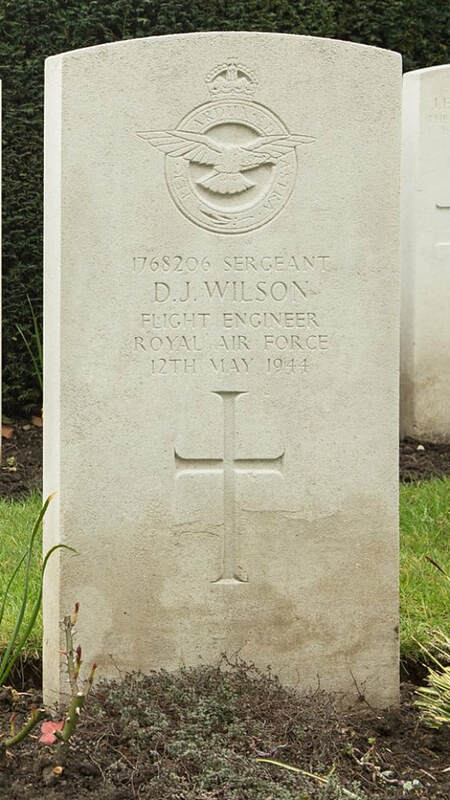 Flt Sgt Watson was killed iwhilst on operations on 12 May 1944 in Belgium, aged 26 years.